Sprinkles Cupcakes Westlake Village announced on its Facebook page that the reason its current store at The Promenade at Westlake is closed is that it is re-opening this Friday, December 5th, at a larger location a few doors down (at the former home of Menchies Frozen Yogurt, which closed several months ago). 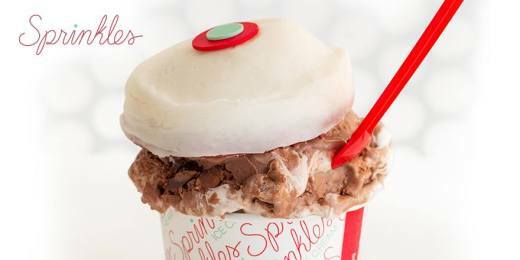 And the new store will carry not only cupcakes, but Sprinkles Ice Cream and Cookies! Just in time for the holidays! Follow their Facebook page at www.facebook.com/SprinklesWestlake for updates.